The beauty of NDT as a career, is that it allows you to be engaged in multiple industries ensuring that there is never a shortage of demand for our skills. Here in the Great Pacific Northwest, we have a wide diversity of industries to work in such as Aerospace, Biotech, Energy, Manufacturing, and the Military. But even with all of this diversity, the NDT profession remains a close knit community. We either know each other well, or are only one contact away from someone that might have the knowledge or connections we seek. So one of the most importnant aspects of the PNW Section's mission is to provide the networking opportunities and support needed to enhance our respective careers. It is also important for employers to support their employees ongoing investment in professional self improvement as everyone benefits when we work to keep our profession credible and well respected. 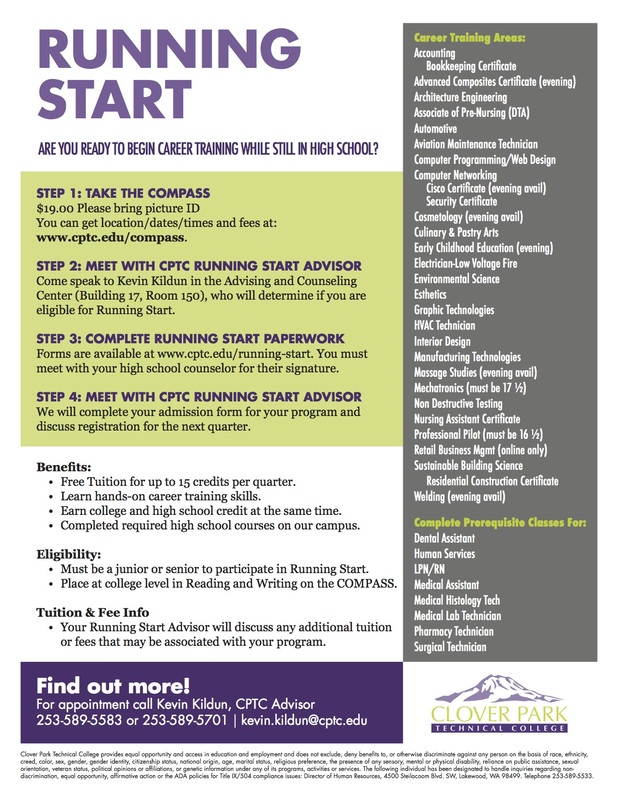 CPTC's Running Start (RS) Program is a great opportunity for high school junior or senior students to get a head start on their career while saving significant cost. Although responsible for books and lab expenses, the tuition is free for students while still attending high school. As first year RS student Cheyenne Yazzie put it, "The reason I entered the program was to begin my college education early so that I can start working on my career much sooner after high school. The CPTC RS program offered me a great chance to learn the technical skills I'll need, but earlier in life, so that I can help out my family and set myself up for a great future. When I first learned about the program, I knew I wanted to do something technical and hands-on, I just didn't know exactly what field of study I should go into. 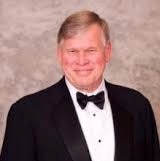 Then my mom introduced me to Chuck Musson, an NDT instructor at CPTC and Education Chair for the local ASNT Section. Mr. Musson told me about NDT as a career path, and right away I felt NDT would be a perfect fit for me. I liked it because it saves lives, it's important and challenging work, and it's in high demand, but most people don't even know it exists. To say it simply, the CPTC Running Start program has given me the opportunity to learn so much more than I could have in high school to prepare me for a career, while at the same time helping me afford the college classes I'll need to succeed. Running start is turning out to be an amazing opportunity for me, I'm so happy that I applied." 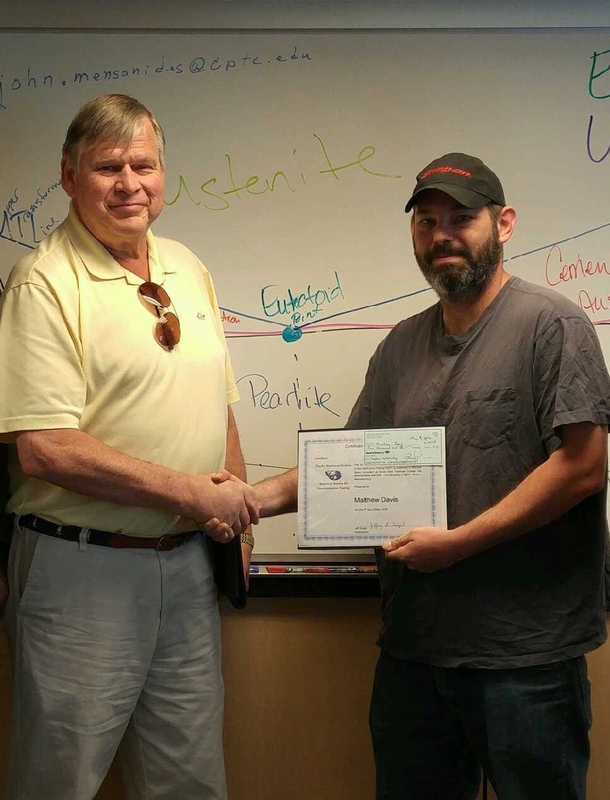 Every year the Pacific NW Section awards $1000 scholarships, and two year ASNT Student memberships, to selected NDT Students enrolled in Community, Techncial, or University level colleges located in Washington State. Qualified Students are given the opportunity to submit an essay on one of the provided topics. A committee is formed of local Section members who review the essays and then select the winners by consensus. 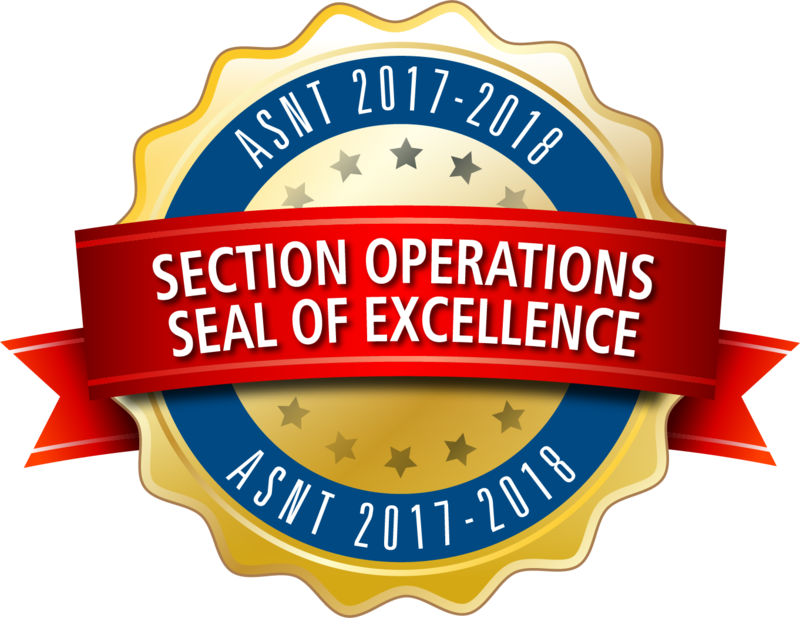 The program is designed to help students with their educational costs and to get them involved with ASNT, and their local Section, early on in their careers. The essay must be submitted to the current Scholarship Chair, or any other Board of Directors member (Go to "Contact Page" for names and email addresses), by March 12. 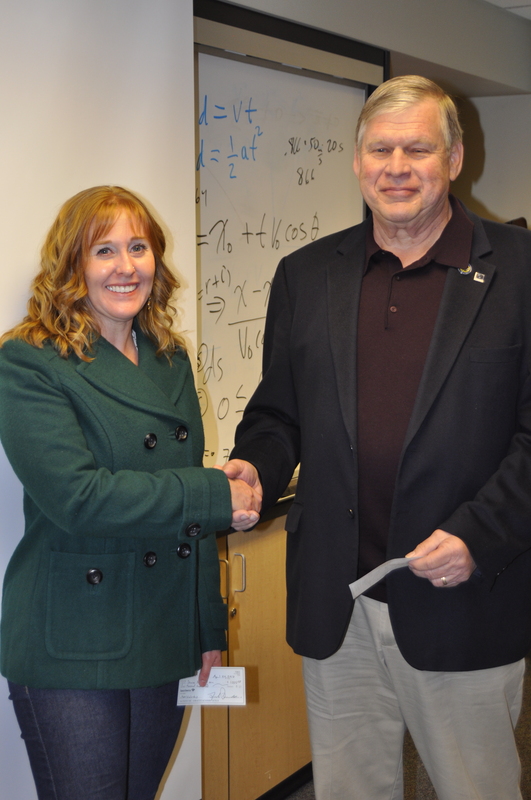 The 2018 David Hall NDT Student Scholarship Award went to two Clover Park Technical College NDT students, Christina Beebe and Ryan Parrott, each received $1000 awards to help further their education in NDT. 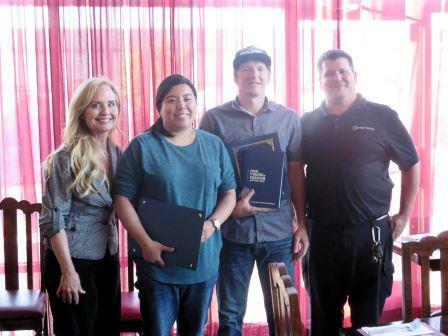 Pacific Northwest Student Scholarship Chair Dylan E. Thorp (far right), and Section Chair Kathy L. Ferguson (left) presented Clover Park Technical College NDT students Christina Beebe (middle left) and Ryan Parrott (middle right) with David Hall Scholarship Awards. Both students received $1000 checks, ASNT Pacific Northwest Section challenge coins, and the ASNT 75th Anniversary book From Vision to Mission. 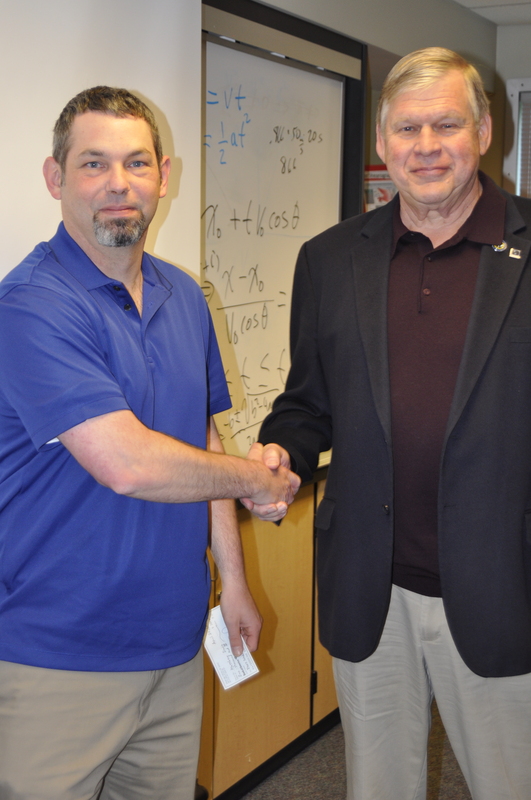 (Left) Matthew Davis of Clover Park Technical College accepts his $1,000 award from Dave Hall our Scholarship Chair. 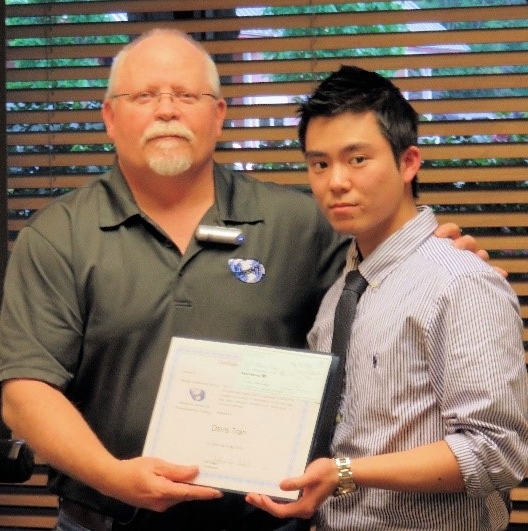 (Right) Dave Bajula, our in-coming National President,	presents a $1,000 scholarship award to Davis Tran of University of Washington.